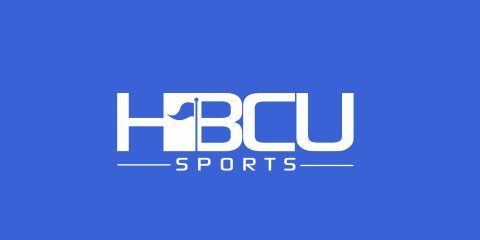 The defending Black College Football national champions are atop another HBCU preseason poll. Alcorn State, winners of last season’s SWAC championship, are No. 1 in the recently released BoxToRow preseason poll heading into the 2015 season. North Carolina A&T, the favorites to win the MEAC, is ranked No. 2. North Carolina A&T, South Carolina State and Tennessee State were the only other schools to receive at least one first-place vote. Others receiving votes: Jackson State (5-7) 10, Hampton (3-9) 6, Prairie View A&M (5-5) 5, Alabama A&M (5-7) 3.